From its outstanding entertainment calendar to its mouthwatering food scene and flair for fashion, Montréal is chock full of surprises and secrets. Sailing down the beautiful St. Lawrence River into Montréal’s cruise terminal, you are immediately struck by the city’s beauty and history. 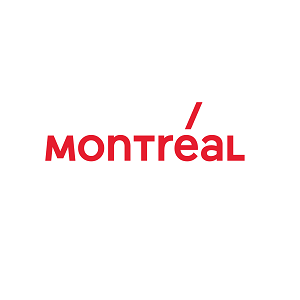 (Montréal, in fact, is celebrating its 375th anniversary in 2017, but more on that later). You have arrived in the Old Port and you are at the heart of the action. In addition to daily comings and goings of a bustling harbour, the Old Port boasts a beautiful linear park that’s perfect for strolling and sightseeing. You can also rent bikes, quadricyles, pedal boats, electric sailboats and Segways, swing down a zipline, rappel down buildings, find your way through an adventure maze, see an IMAX film, visit the Science Centre or relax at the Clock Tower Beach. History buffs can also enjoy the moving scenes from Montréal’s past with the Cité Mémoire immersive exhibition. Just beyond the Old Port—literally footsteps away—is Old Montréal, where the seeds of the city were first sown. It’s a romantic mix of old stone buildings, beautiful greystones, sweeping squares, stately banks, soaring cathedrals and cobblestone streets, with the imprint of the French and the English evident to this day. This pocket of the past remains charmingly vibrant, thanks to the many luxury boutique hotels, restaurants, pâtisseries, high-end art galleries, clothing and décor boutiques, and array of street performers in warmer weather. Simply wandering about its winding streets, admiring the gorgeous architecture is a great way to get acquainted with the city’s rich heritage. Just beyond Old Montréal is the city centre. Montréal is, indeed, compact and walkable. Summer through winter, downtown lives up to its reputation as a true dynamo and “centre-ville” is buzzing, no matter when you choose to explore it. This is where everyone goes to catch the city’s many festivals, including the big names like the Jazz, the Just for Laughs and the F1 Grand Prix du Canada, though pop, indie and electronic music, circus arts, dance, digital arts, genre film, fashion and more are also celebrated with the city’s legendary gusto. Most of the outdoor performances at these events are totally free of charge! Simon’s and Ogilvy’s. 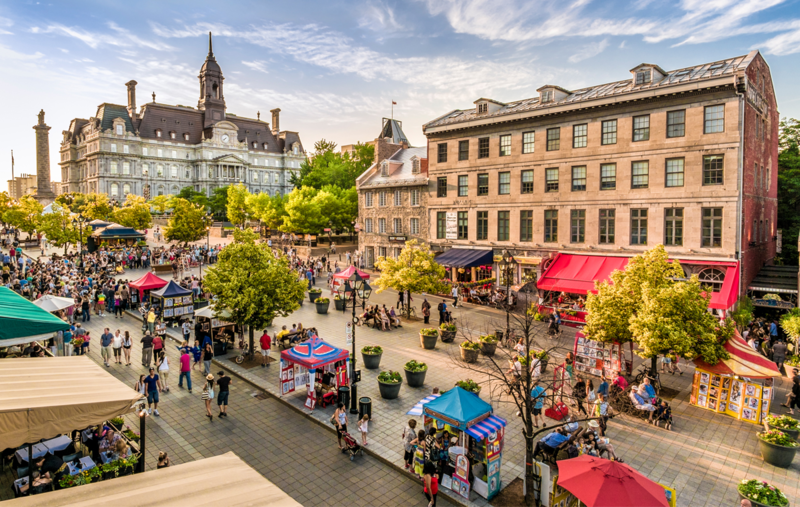 Downtown’s side streets are home to innumerable treasures, while elegant Sherbrooke Street further north has a bounty of art galleries, high-end stores and museums. And what about Montréal’s “underground city”? It’s actually an interconnected underground pedestrian network that stretches for a staggering 32 subterranean kilometres, hooking you up to hundreds of boutiques as well as shopping malls, hotels, museums, banks and métro stations. Amazing! stellar culinary scene. If you’re coming here for the first time, you might want to try the classics—a juicy smoked meat sandwich, a sweet doughy bagel or maybe poutine, a dish of piping-hot fries and cheese curds drizzled in gravy. You can also get an idea of what’s cooking here through Montréal’s food trucks: some 350 mobile kitchens that dish up local delicacies on a daily basis. 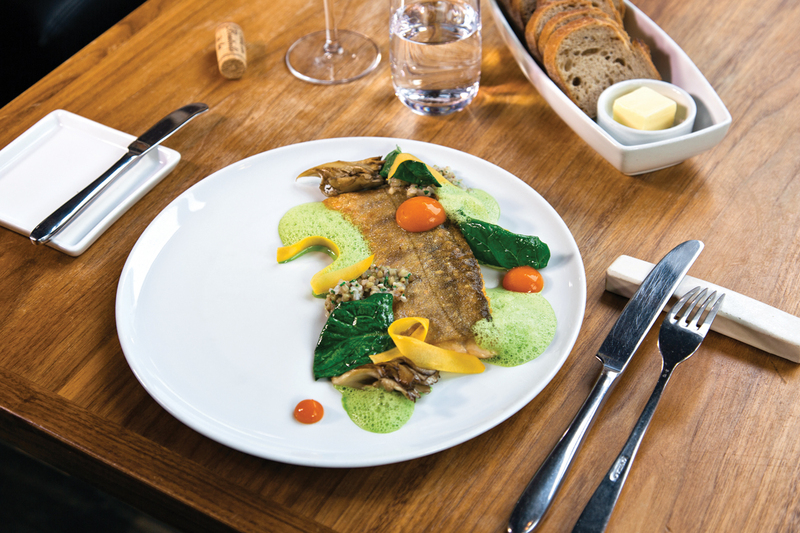 If time is of no issue, the city’s restaurants are a true thrill for seasoned or new gourmets. Whether you try a trendy neighbourhood eatery, a five-star restaurant or a casual bistro, you’ll get a taste for the brilliance and innovation propelling the city’s talented chefs. Montréal is also gearing up for a very big year in 2017 when it celebrates its 375th anniversary. With over 175 activities on the program so far, the year promises to be exhilarating. Highlights include an interactive lighting project of the city’s iconic Jacques Cartier Bridge, Montréal AVUDO by the Compagnia Finzi Pasca, the Giants (huge marionettes over 40 feet tall) and a major outdoor symphony orchestra concert, with much more in the plans. 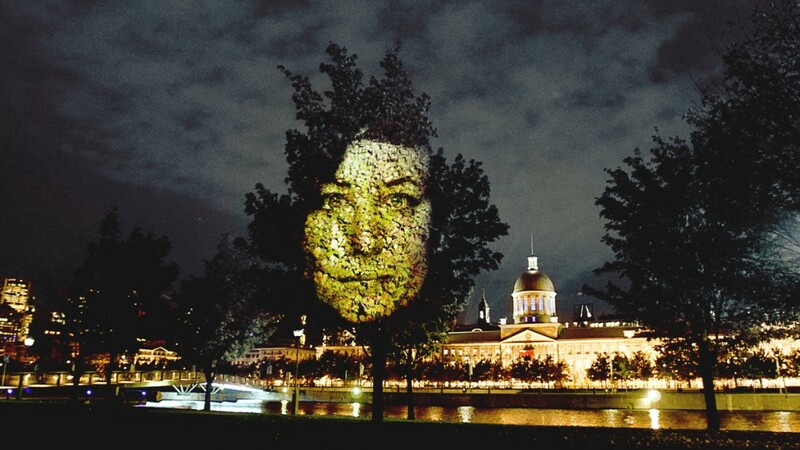 The whole year will showcase Montréal’s exciting history, cultural diversity, neighbourhoods and people. Not to be missed! If you are docking here and flying out, the Montréal Trudeau International Airport is very accessible, with a designated shuttle bus stopping at most major downtown hotels. The ride is about 30 minutes. But with its panoply of entertainment and shopping, its superb nightlife and festivals, its amazing culinary scene and its outgoing and friendly people, are you really sure you want to leave?